Product prices and availability are accurate as of 2019-04-11 18:51:26 UTC and are subject to change. Any price and availability information displayed on http://www.amazon.com/ at the time of purchase will apply to the purchase of this product. At 1mm, bugtail is the thinnest satin cord we offer. 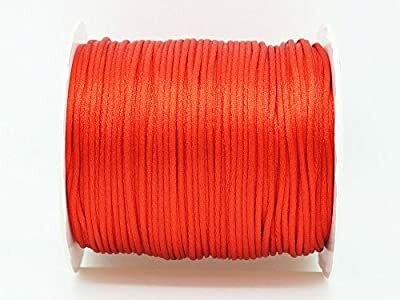 This cord is an excellent color to use in braided kumihimo creations, and will complement a variety of jewelry designs including jewelry making, macrame projects or ancient knotting techniques. 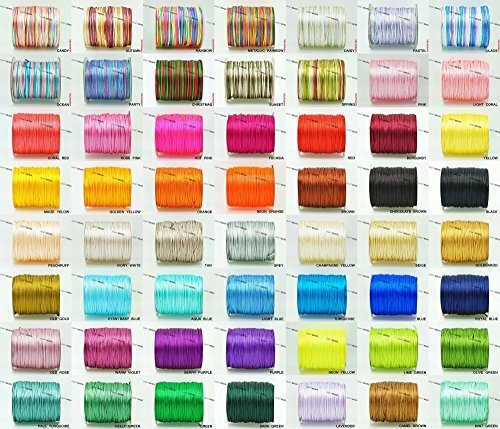 Great for bead organization, storage and display too!